I have some exciting news! 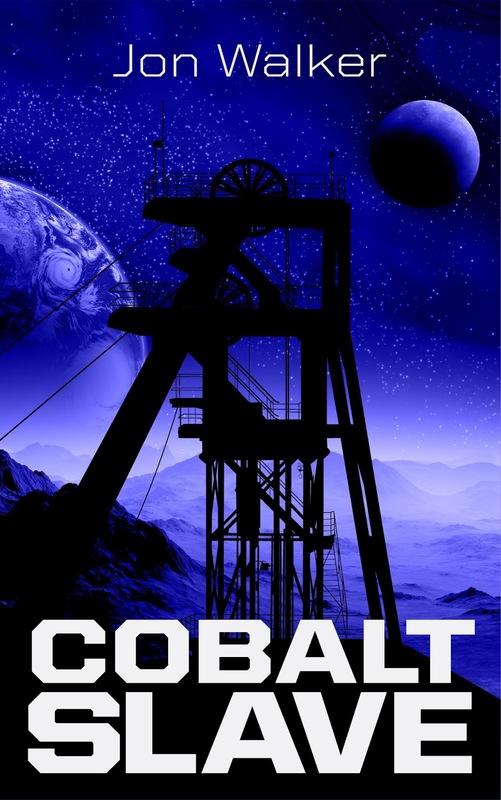 After a year of intense work I have finally finished my first science fiction novel, Cobalt Slave, and I would love your help to make it a success. I chose to submit my book to Kindle Scout, a program through which Amazon chooses new, independent books to publish and promote. The more people who vote for a particular book, the more likely it is to be selected. 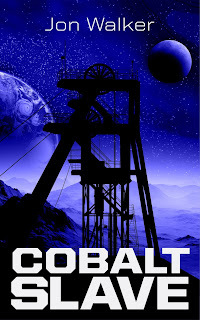 The best part is it's free to "nominate" any book, and if Cobalt Slave is selected you will get a free copy from Amazon.